We’re excited to launch our monthly online support groups on Sunday, May 5th! Our Preteen and Teen Support Group will be facilitated by Erica Jenkins, Nurse Practitioner with assistance by our Junior Board of Directors at 2 pm PST. Our Community Support Group (this includes everyone and all ages) will be facilitated by Dr. Jennifer Goldin at 4 pm PST. At the designated time, please visit our Facebook page and view our Facebook Live stream. 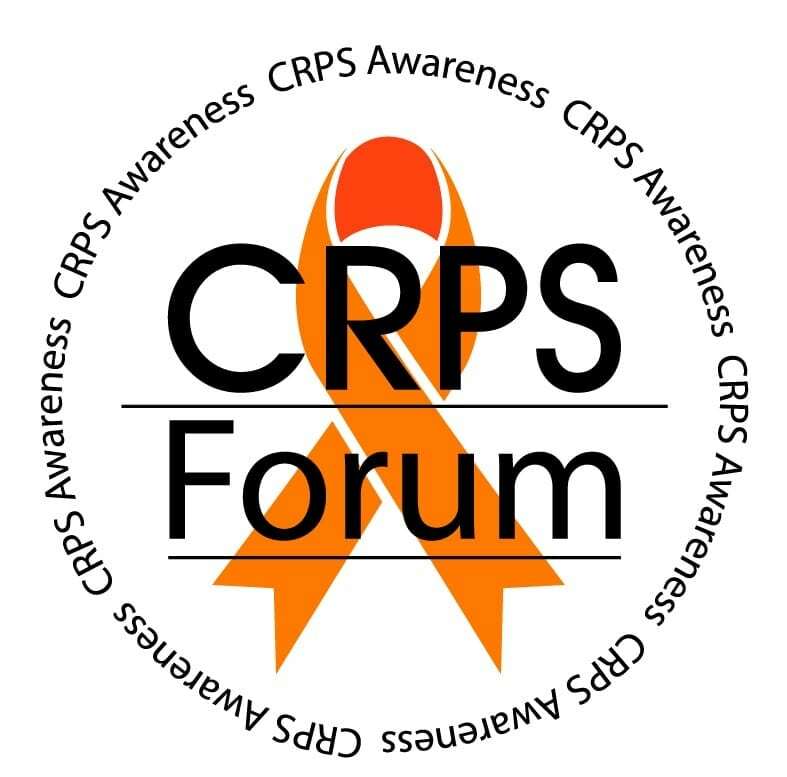 Our first topic for both groups will be about how to deal with relationships and CRPS. We hope you join us on Sunday, May 5th!